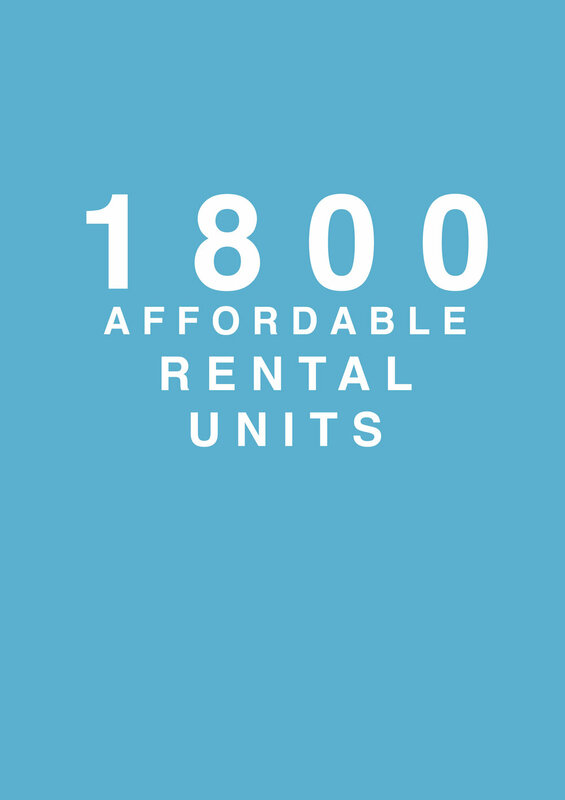 Providing Affordable Housing for Over 30 Years! MHANY and the Baptist Church of the Redeemer team up to build 76 affordable residential units and a new church facility in Flatbush, Brooklyn. MHANY oversees affordable housing lottery for 100 newly constructed units at 15 Bridge Park Drive in Brooklyn Bridge Park. MHANY offers a wide range of programs and services for the community to develop. Find out how you can be involved with MHANY! MHANY 2019 Fundraiser at Bowlmor Lanes Times Square… come bowl with us!